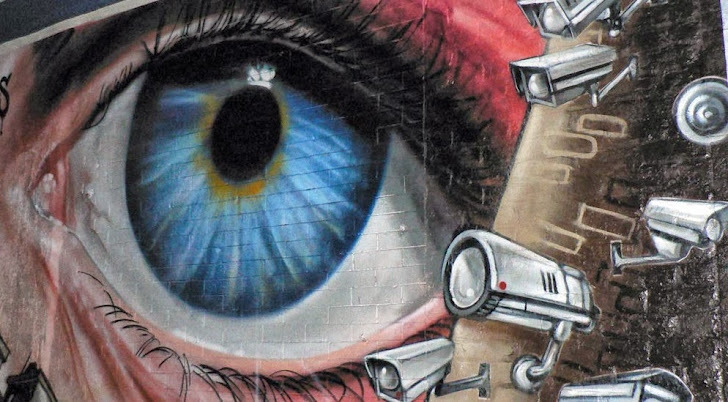 In August the New Zealand has passed a bill that radically expands the powers of The Government Communications Security Bureau (GCSB), an intelligence agency of the New Zealand government, equivalent of the National Security Agency (NSA). The bill demands the companies and other network operators like Facebook, Microsoft, Google and Yahoo must allow New Zealand spy agencies a certain path to monitor user communications, but it will also violate the rights of New Zealand citizens. Today afternoon the controversial of Telecommunications (Interception Capability and Security) Bill made progress in the House in its Second Reading. A number of minor changes were made in select committee. Labour Leader David Cunliffe said his party continued to strongly oppose the legislation as it did not provide protection for the privacy of communications from spying by the state. In a supplementary order paper to the Telecommunications Bill, Amy Adams is proposing to dump Clause 39 which allows the Government to block an overseas-based company from offering services in New Zealand if they do not comply with the proposed law, but may face pecuniary penalties. Earlier this month Facebook, Microsoft, Google and Yahoo wrote to Communications Minister Amy Adams to emphasise their concerns about the Telecommunications Interception Capability and Security Bill, encouraged New Zealand to consider an alternative approach to the new law, by engaging US counterparts for information and by setting up a single point of contact for information requests of overseas companies. They said that making their systems interception capability for New Zealand spy agencies would present serious legal conflicts for companies headquartered in other countries. However, in response, Communications Minister Amy Adams said there was a proper administrative process to follow before overseas-based companies would be obliged to provide an interception capability. That process would ensure that issues around conflicts of laws between New Zealand and companies' home jurisdictions were addressed.